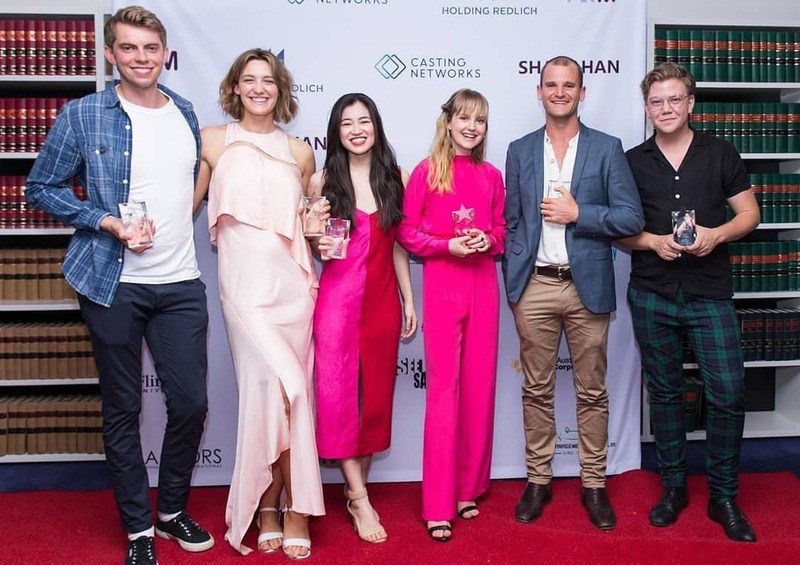 Harvey at the 2018 Casting Guild of Australia awards. Harvey won a Rising Star award in 2018. Photo by Marlo Media.